In a world where everything is visual, images become crucial to the success of your online store. Images alone are not enough though, you need high-quality images that sell the story of your product(s). In a brick-and-mortar store, customers walk into a store that interests them and they can physically browse through the products. Quality product images give your eCommerce website the same power to entice a customer to see something they like, learn more about, and finally make the purchase. Now that you see that having quality photos can make or break your online sales, let’s understand what makes a good product photo. First impressions are everything online. As soon as a consumer sees a website they can’t trust, they exit and continue about their browsing. Having low-quality images of your product can keep customers away from your website or reduce their time spent looking at your products. Below is a seller’s listing on eBay that features a poorly photographed hat. The inconsistency in lighting makes it hard to judge the color of the hat and the background competes with the viewer’s focus on the hat’s features. The viewer may like the hat and may even be interested, but images like this affect the perceived value and will encourage the user to find another website that has a professional and trustworthy appearance. Great product photos should tell the story behind the product. 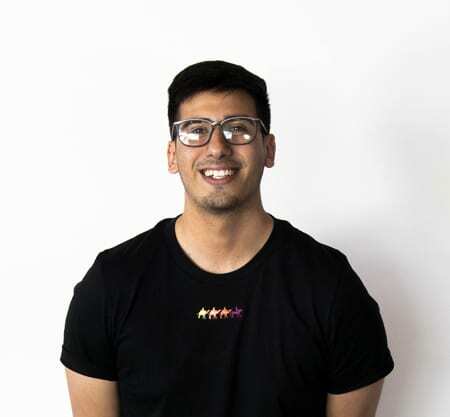 In other words, your images need to display the features of your product accurately and in a way that makes the customer imagine the product in their hands. The quality of your visuals determines the interaction that the visitor will have on your website and with your products. When done correctly, customers learn that you take the time to present your product professionally and they begin to build trust and pay you with loyalty. On top of making your product look more attractive, good product images let us know that you care about your customer’s shopping experience and differentiates you from your competitors. 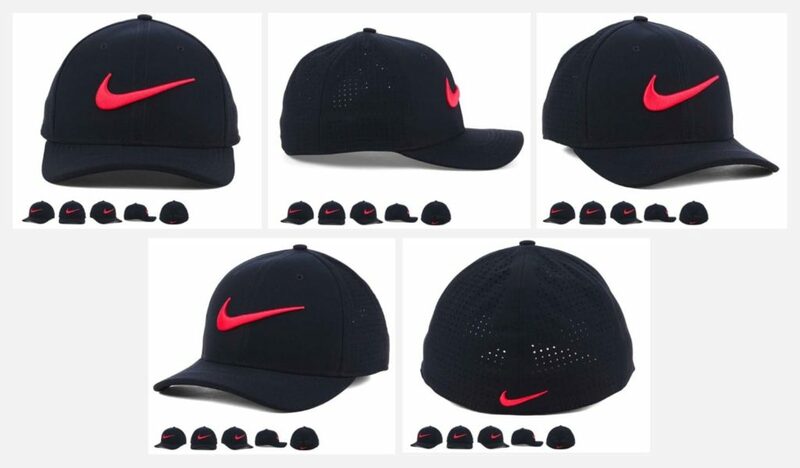 The images below feature the same hat we used to explain what makes a poor product photo, except these, were sourced through Lid’s online store. The first thing to note, is the consistency in the lighting, colors, background, picture orientation, and size. This allows the customer to have a full 360 view without any distractions and they can feel confident about what they’re looking at. It’s important to stick to a predictable style so that customers can anticipate the similar experience when viewing your catalog. Through time and consistency, your product visuals will develop trust and lead to more sales. The value of high-quality product images is crucial to the success and growth of your website. In eCommerce, we have very limited opportunities to attract visitors to your website. 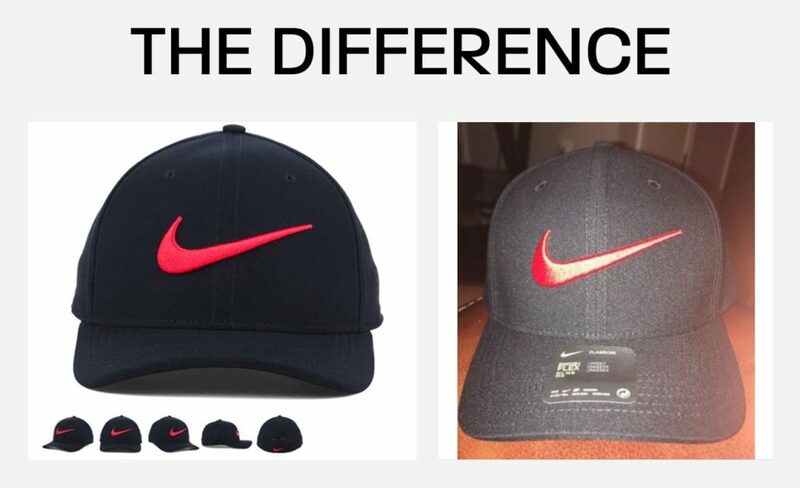 When comparing the two sources that were selling the hat, it is clear who had the better photos. This is the same difference that most users will notice. And also the same reason why the Lid’s is most likely to sell more than the eBay seller. Having low-quality photos will encourage visitors to leave your website and find another one that has the same product with a more trustworthy storefront. With every day becoming more visual, it’s important that your images don’t put you behind because of quality.